One of a Kind! 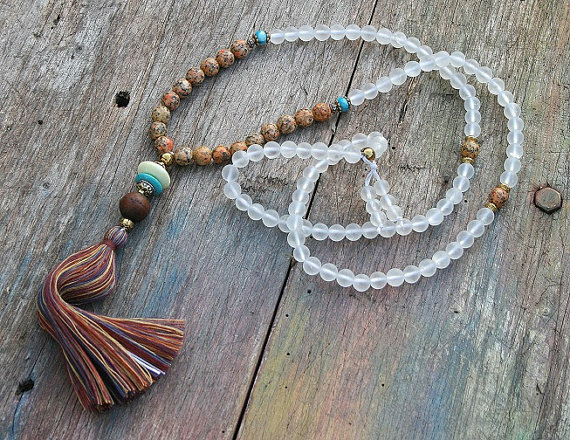 Natural Power Mala necklace made ​​of 8 and 10 mm – 0.315 and 0.394 inch, beautiful quartz and frosted and faceted jasper gemstones. Together they count as 108 beads. 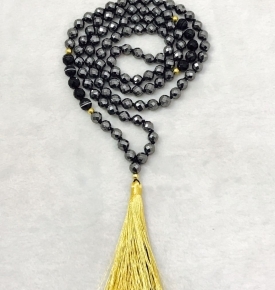 The mala is decorated with jasper, faceted agate, hematite, howlite and the guru is a bodhi seed bead. 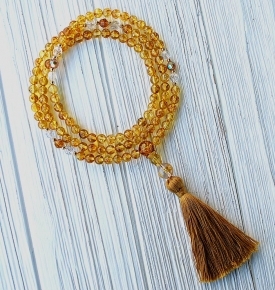 The total length of the mala necklace is approximately 101 cm – 39.76 inch. 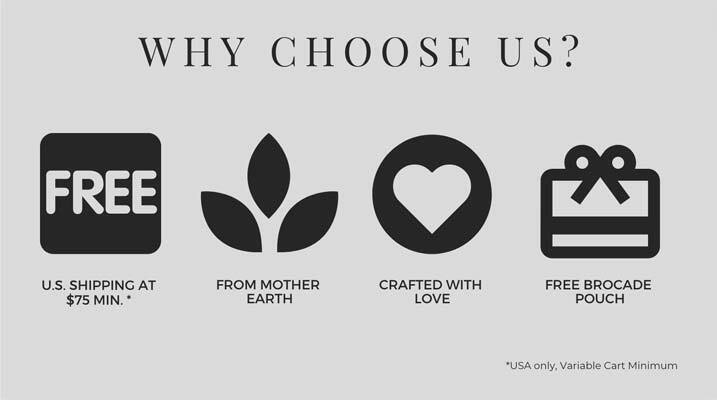 The power of quartz is non-discriminating. 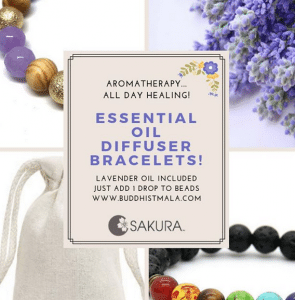 It is useful for any magical practice and with any element. Quartz, in that it is more centered around emotions and intuition. 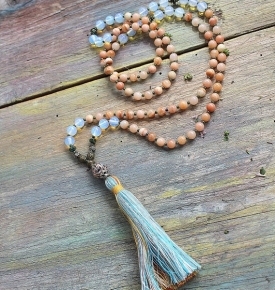 This wood would be especially useful in the seeking of spiritual knowledge and exploring intuition and emotion.